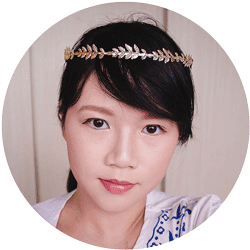 It’s raining giveaways on my blog this month! If you haven’t checked out my other giveaways, click herefor my fashion tights giveaway and click here for my cosmetics giveaway. 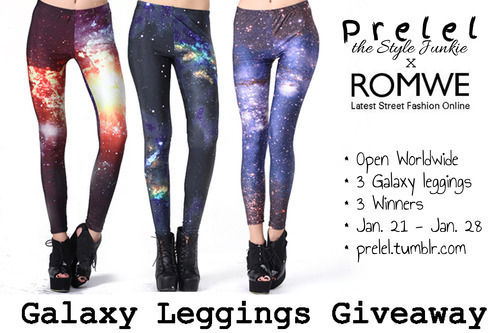 Details for the galaxy leggings are written below.